S2S are dedicated to securing you the best loan possible. We help clients negotiate deals for a range of investments, such as home loans, refinancing, property investments, buying a home and more. We do all the legwork; to find the perfect loan to suit your individual needs. S2S have a panel of over 23 lenders offering hundreds of loans to choose from. We shop around for you, we do the analysis and comparisons – it really is a hassle-free process for you. 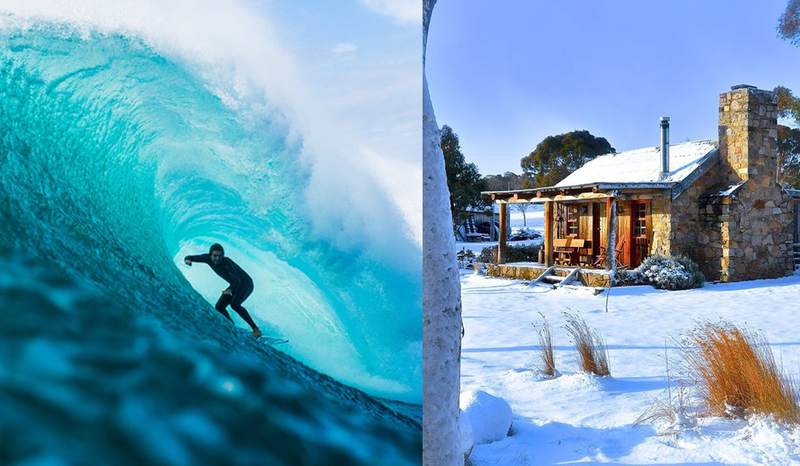 Surf2Summit Mortgage Centre Pty Ltd is a Credit Representative of Finconnect (Australia) Pty Ltd. Lending services are authorised by Finconnect (Australia) Pty Ltd, ABN 45 122 896 477, Australian Credit Licence 385888, a wholly owned subsidiary of Commonwealth Bank of Australia, ABN 123 123 124.